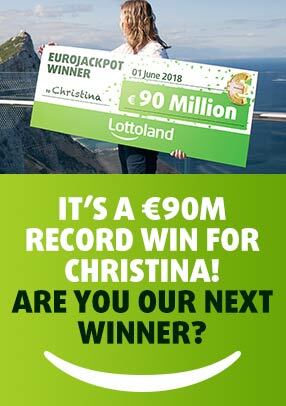 Switzerland’s most popular lottery sees draws take place every Wednesday and Saturday, and you can go for the huge jackpot with Lottoland! Bets cost €2.75. Select five numbers from 1-42 and a bonus number from 1-6 for each line-bet you want. You can also choose your numbers at random by selecting our QuickPick (Quick+1) option. Then just submit your bet.